How Far is Maphar Rock Castle? Launch a life where no two days need ever be the same. 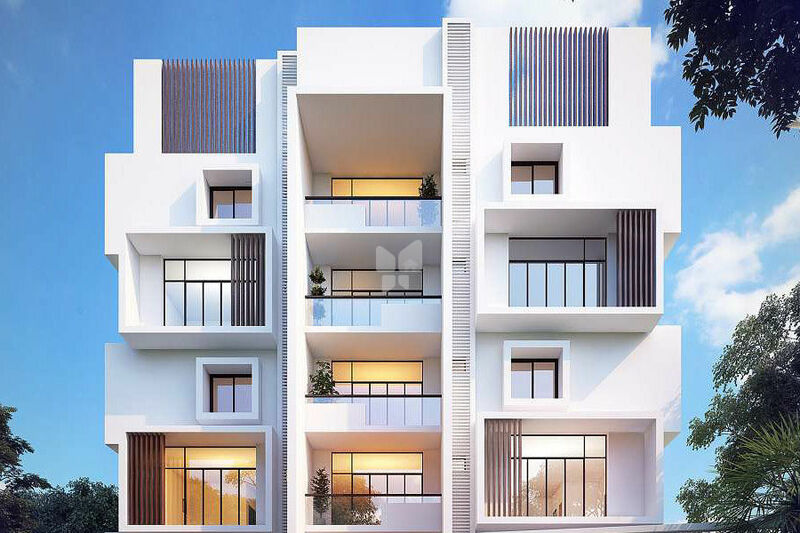 Presenting Rock Castle, a breathtaking collection of 10 three-bedroom apartments in a premier location that is matched only by its stunning architectural design and outstanding luxury. Rock Castle redefines opulent living in Hyderabad’s most exciting locale of Castle Hills near NMDC. Architecturally designed, the building boasts an impeccable contemporary, yet unobtrusive design. Rock Castle provides the perfect synergy between lifestyle, aesthetics and convenience.